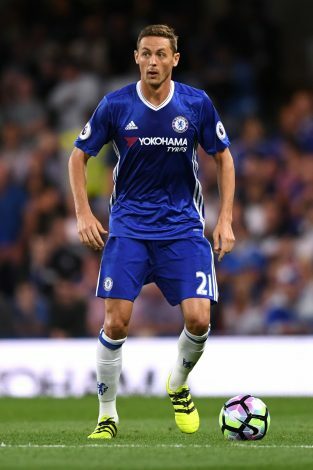 Nemanja Matic has long been linked with Manchester United and Juventus, but there seems to be no deal close to completion for the midfielder, as both the clubs are only passively pursuing the player due to Chelsea’s high demands. 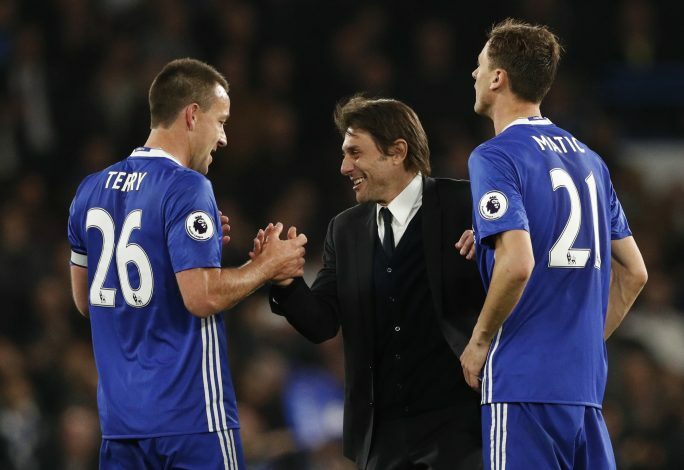 According to reports from Corriere dello Sport, Matic is trying to force his move out of the club, and has asked for a meeting with the management to discuss the same. The London club is demanding at least £40 million for the 28-year-old. It was previously known that Matic’s move was stalled by Chelsea, as they wished to complete a move for Tiemoue Bakayoko before letting him go. But now that the Blues have signed the 22-year-old, they remain reluctant to let go of the Serbian without a sizeable profit. Among the two contenders for the player, the reigning English Champions are more willing to allow Matic to move to Juventus than a direct title rival in Manchester United. Along with that, the club management is also not happy with the Red Devils’ swoop of their long time target Romelu Lukaku. As a result, to confirm and assert his ideas and plans for his future, Matic would be staying back and will not be a part of the Chelsea pre-season squad, which is on its way to Singapore and China. The player himself believes the £40 million Chelsea are demanding for his services is set too high, especially with just 2 years left on his contract, and should be lowered to a realistic value. But the situation might get worse for Matic, as Manchester United have not been very persistent about getting a new midfielder, and Juventus are looking at other options in Emre Can and Blaise Matuidi as well. Despite playing an amazing season for Chelsea last year and helping them win the League title, he is now almost certain that he will be leaving the club.